SaVAge K'lub Room, APT8, Brisbane, 2015. 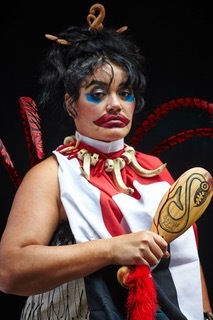 Jo Walsh (Māori / Pākehā) is a London based artist and arts producer, founding member of the SaVAge K’lub and connector of VIPs - very important (poly)NESIANS. 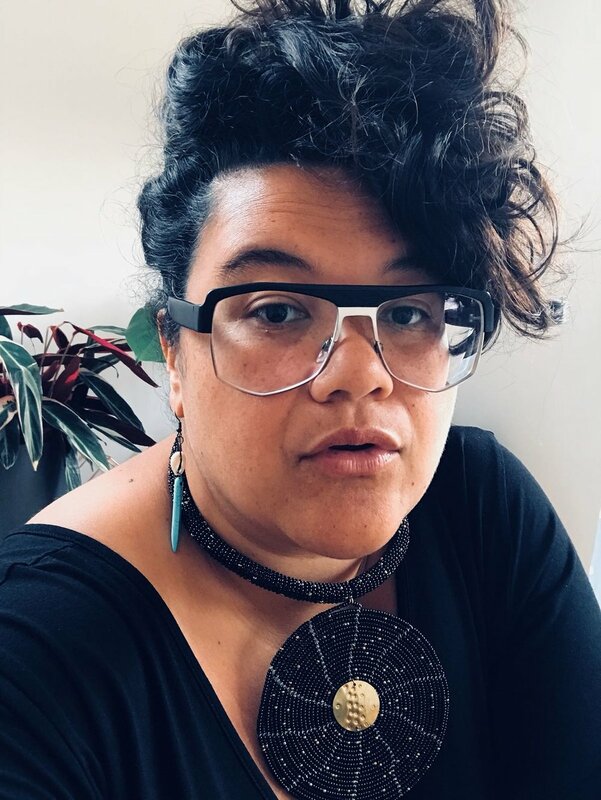 Jo is an ambassador for decolonisation working with major institutions, an activist for repatriation of ancestral histories and is focused on increasing the volume and quantity of Pacific voices and activations around the world. 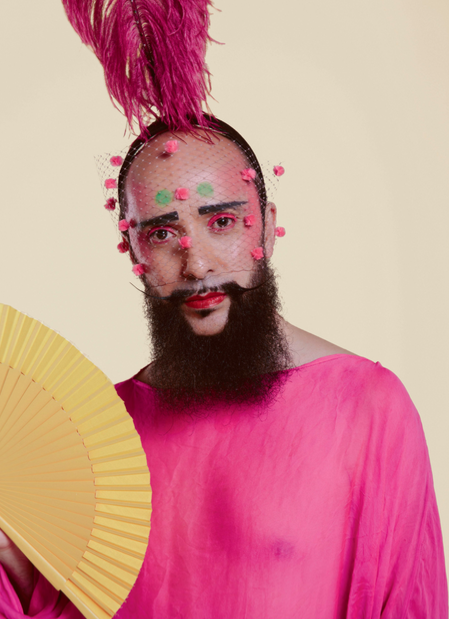 Lyall Hakaraia (Māori / Pākehā) is an artistic polymath and producer living in London whose work encompasses curating, running a venue (VFD) and arts programming in the East End to making communal ritualistic artwork and dressing celebrities for red carpet events. All of his work reflects his passion of working with marginalised people to create functioning communities. Ahilapalapa Rands (Hawaiian, Fijian, Pākehā) is a freelance curator, artist and founding member of D.A.N.C.E. art club currently based in London. Through a collaborative approach Ahi is driven to create and imagine alternative ways of exhibition making. This is particularly informed by issues relevant to Indigeneity and investigating ways that settler colonisation has and continues to inform narratives and power dynamics in the Pacific. Jessica Palalagi (Niuean / Scottish) is a London based Pacific activist and artist. With an MA in Art History from Auckland University her career in sustainability within the business sector is informed by her creative practice and a reflection of the Pacific. As an afakasi, her artistic focus is born out of the duality of existing in the interstice and space between cultures, and constantly seeking meaningful reciprocity. This process of exchanging ideas across spaces is underpinned by questions around identity, interaction in the diaspora, sustainability in very material terms while also thinking about how these ideas can be applied as a guiding principle for creative praxis. She is a communicator, a generator of ideas and engagement and hopes to fill the world with noise from Onehunga.